Michigan has 49 schools where at least 30 percent of the students asked for immunization records in 2017 turned in a waiver instead. Those schools are especially vulnerable to outbreaks of contagious diseases such as whooping couch, measles and chicken pox, health officials say. 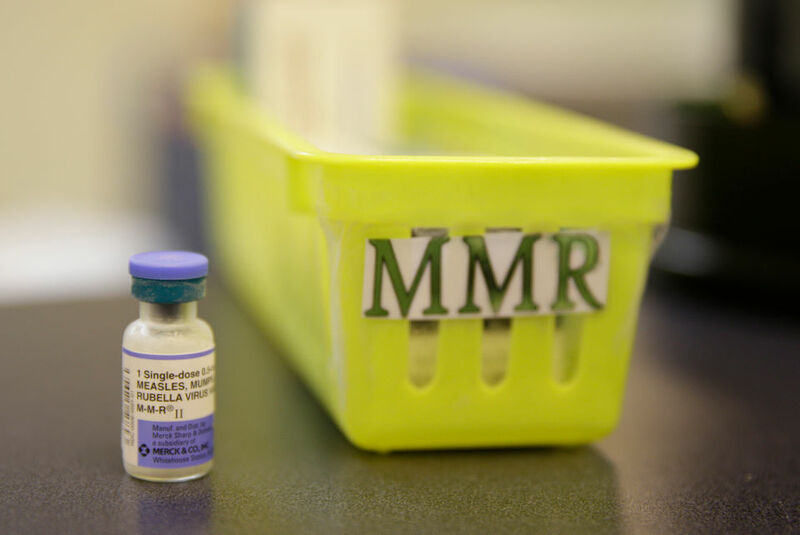 Michigan requires schoolchildren to be immunized against 14 contagious diseases, but also is one of 19 states that allow children to opt out if their parents have a “philosophical” opposition to vaccination. Of the 49 schools with the highest waiver rates, 36 are private schools and three are charter schools. Of the 10 operated by a public school district, none are a traditional public school building: Three are programs aimed specifically at homeschoolers, two are rural one-room schoolhouses and five are virtual schools or community education/alternative schools. To see the full list and read the story, click here.